Stir Crazy Research and Manufacturing is a laid-back but active corporation. 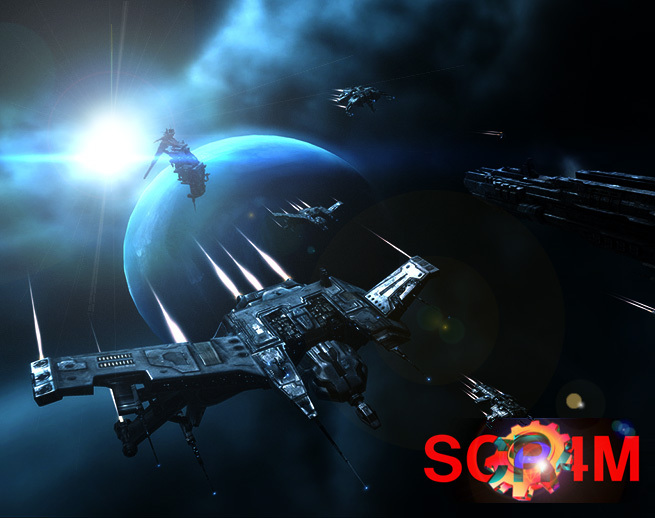 We are currently involved in mining, manufacturing and mission running, but are also looking for pilots that are interested in any other line of work, such as haulage, invention, wormhole exploration, PVP and pirate hunting. We are however not a pirating corp. We like to earn our own Iskies instead of someone elses. We do not take someone elses and we do not give ours away for free. Our ultimate goal is to have a bit of space in some corner of the universe to call our own. We are interested in mature players that are looking for a corp that has a good atmosphere and colleagues that are supportive to each other. If you are a seasoned player, we could be the place where you can vent your ideas and have a substantial contribution in the development of the corp. If you are a new player, we could be the place where you can develop your skills and identity in your own pace, while having colleagues to consult with. What we ask from you is a constructive attitude, the willingness to contribute to the corp and the courage to defend the corps interests and members. We do not require you to be online for certain amounts of time and we do not force you to participate in corp activities. We also do not require minimum skill point (or maximum for that matter). We are open to all races and all genders of all time zones. We currently have 4 research and manufacturing POS’s in Empire space, with 6 other full POS’s in mothballs to construct as need requires. However, if you have a security status below 0.5, do not bother to apply. Fly Safe ! Shoot Straight !